Using the latest eye care technology, we are proud to offer North Shore residents a detailed, comprehensive eye exam performed with meticulous care and attention to ensure that your vision and eye health are at their full potential. 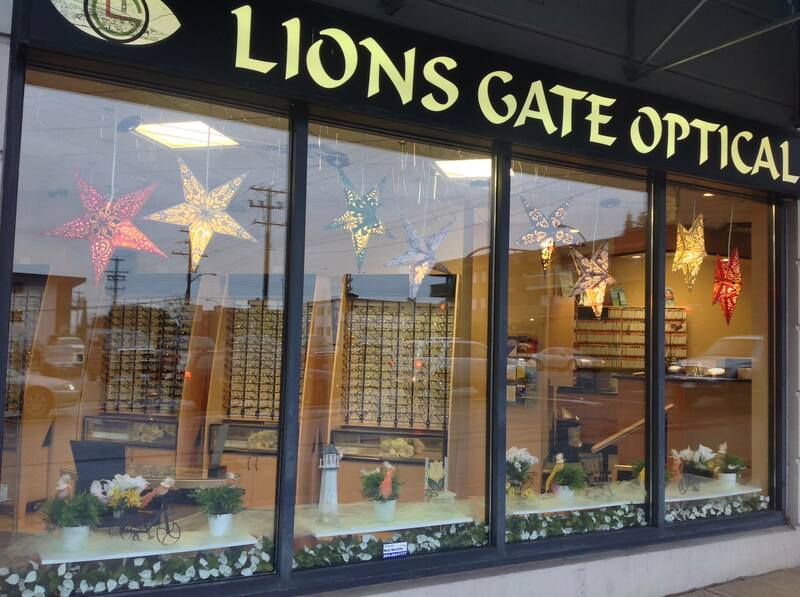 Lions Gate Optometry & Optical is centrally located in North Vancouver between Lynn Valley and Lonsdale. 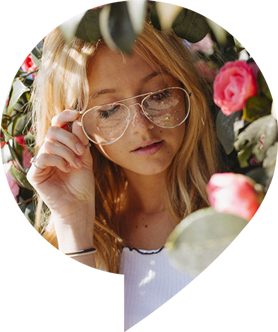 Please check out our hours and directions, then book your eye exam or pop in anytime to view our designer eyewear, sunglasses, contact lenses and more. If you are on the other side of the harbour, please check out our other location in Burnaby, BC. Details below. I recently had my first eye exam by Dr. Gilani. In this one appointment I received more information about what to expect with time, and my options for vision care, than I have in my last few visits elsewhere. 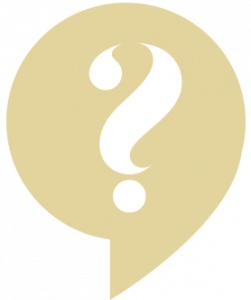 Both Dr. Gilani and Debbie are quick to understand what you need to know and to share with you what the options are. It was a great experience throughout the entire process, especially my new glasses! Thank you very much and I will be back soon! I’ve been going here for years and always get the best treatment and customer service. The team at Lionsgate optical is amazing. I would highly recommend them. I have been going to Dr Giliani for years and know I can get the results and care I need for both contact lenses and glasses. He will take the time to experiment with different lens options and you can trust you will get optimal results. He comes highly recommended. Excellent service. 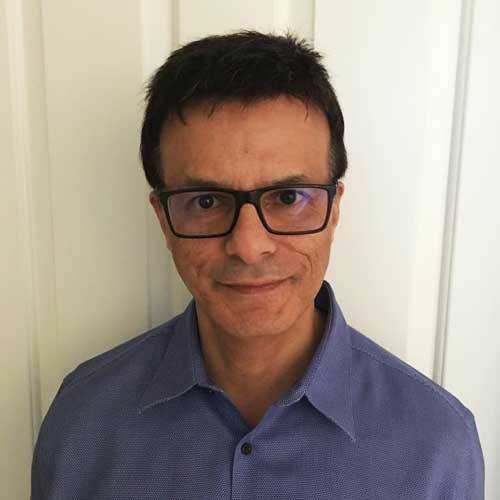 Dr. Gilani provides a very thorough eye exam and answers all questions. I have been going to him for over ten years. Nice selection of frames. Dr. Gilani and his staff give excellent service. He is very knowledgeable and answers any questions or concerns. Highly recommend! Dr. Gilani and his staff are simply amazing. Extremely professional, and thorough. Although they have two locations, Burnaby and North Vancouver, I see him at the North Vancouver office. Parking is never an issue and very centrally located, close to LGH and one block east of Lonsdale Ave. I highly recommend Lions Gate Optometry. Aren’t sunglasses really only needed in the summer? No. 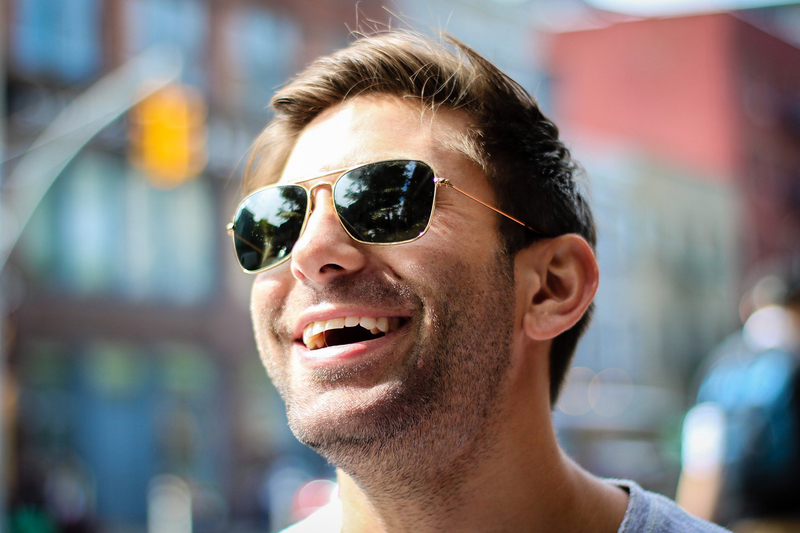 Although we think of summer when we think about sunglasses, the damage from UV radiation occurs year-round. 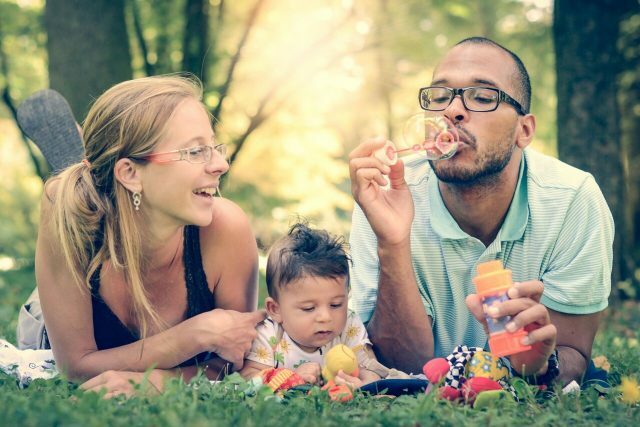 Long-term exposure to UV has been shown to increase the risk of cataracts and macular degeneration.